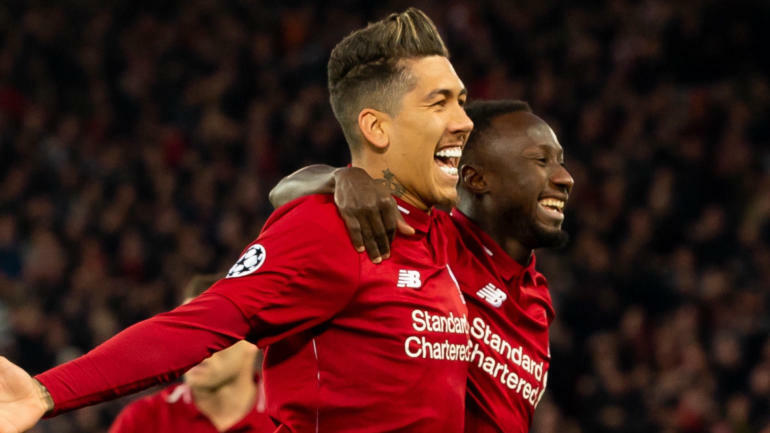 Liverpool passed a massive test on Sunday to beat Chelsea and stay in the top of the Premier League table, and though there is still quite a bit of pressure on the Reds, the pressure shifts to its fellow contender. Manchester City has an extra game to be played, and now Pep Guardiola and company face a rough seven-day stretch that could lift their season to new heights or knock it off the tracks. City hosts Spurs on Wednesday in the Champions League quarterfinals trailing 1-0 after the opening leg, and then again on Saturday in Premier League action. After that rough stretch, City has a mid-week showdown with cross-town rival Manchester United at Old Trafford. You can stream all those games via fuboTV (Try for free). If City goes three for three, then they are practically cemented as the Premier League favorites and likely Champions League semifinalists. But just by drawing either Tottenham or United in league play, City will likely find itself behind the Reds with just three games to go. It’s being called the greatest Premier League title battle in quite some time, and there’s no sign of it being decided any day other than on May 12, the final matchday of the season. For a closer look at the title race, the remaining schedule and standings, click here.